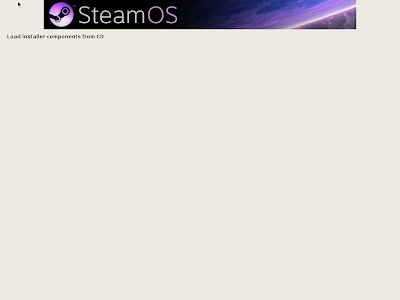 Steam OS in it's early stages. Fairly straightforward installer actually no need for command-line magic or anything. 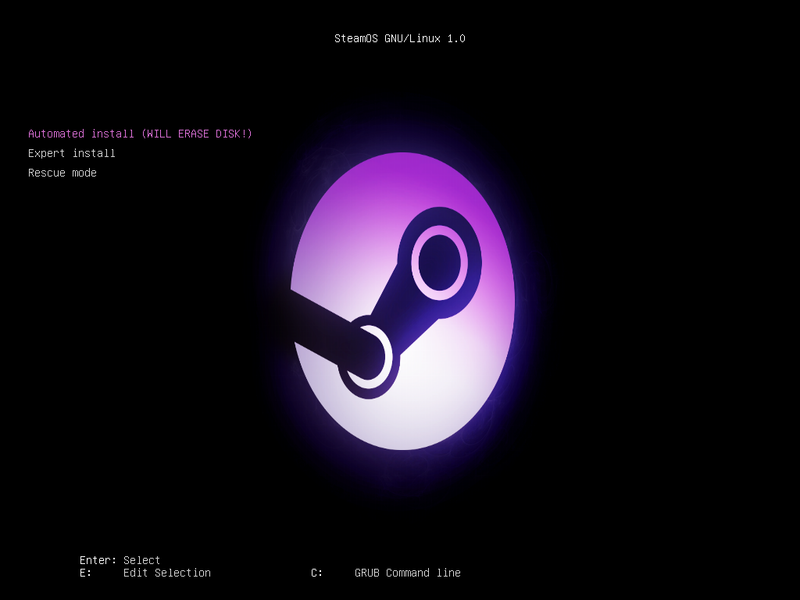 It's a modified Debian GNU/Linux 7.1 ("Wheezy") distribution, maintained by Valve. 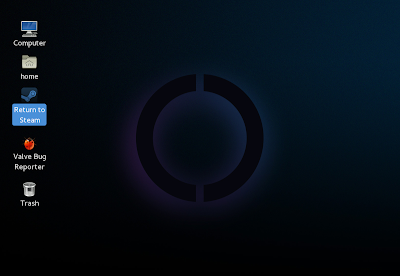 SteamOS desktop, after exiting the Steam for Linux client.